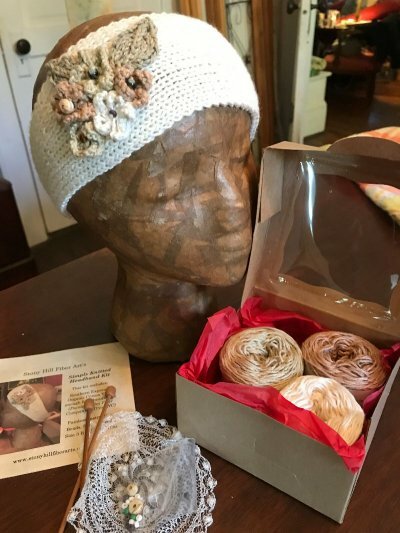 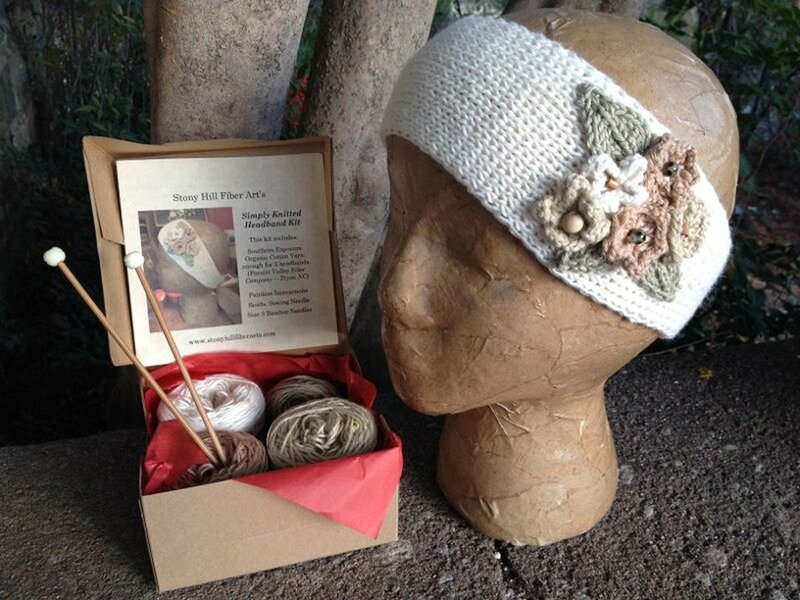 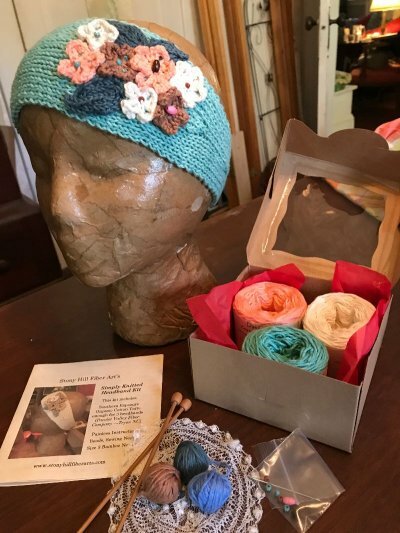 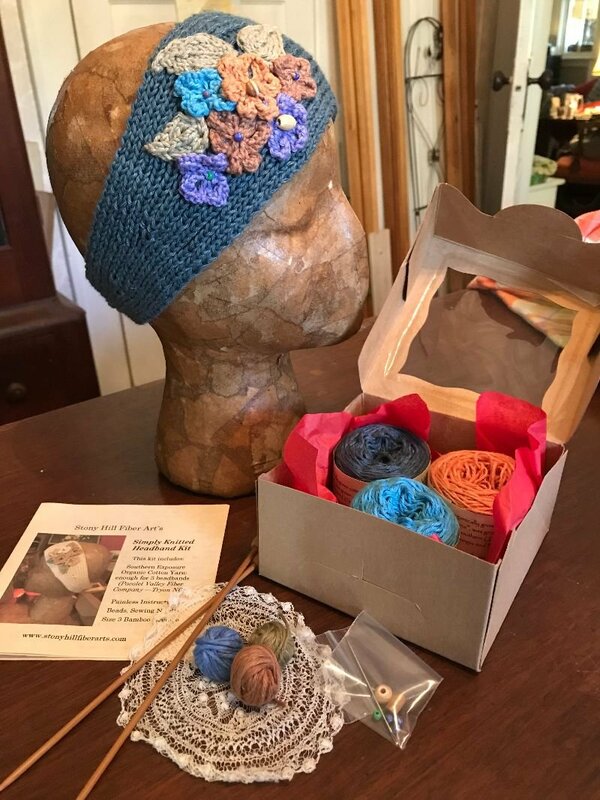 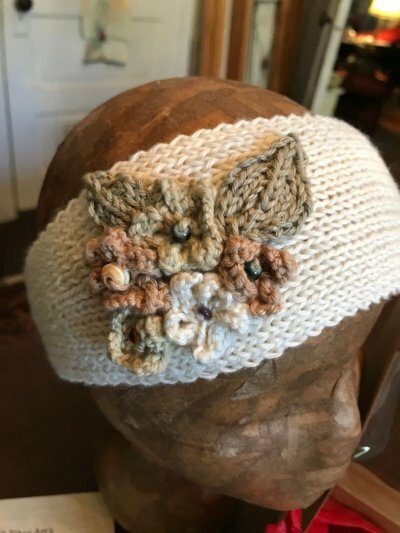 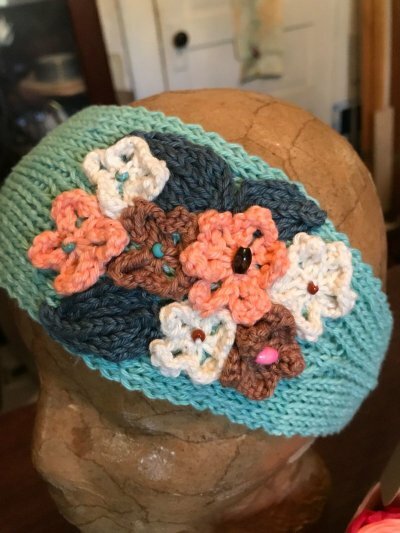 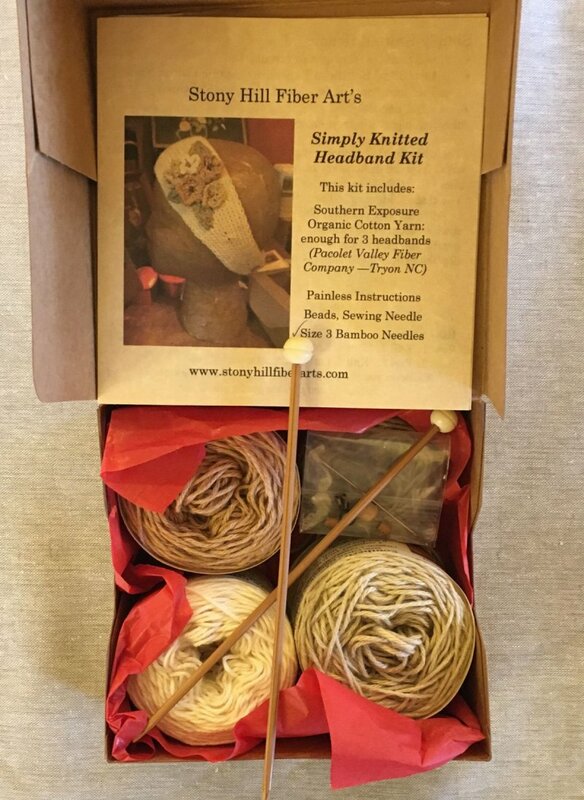 Great gift for your knitting friends - this kit has everything a knitter needs to create 3 beautiful headbands! 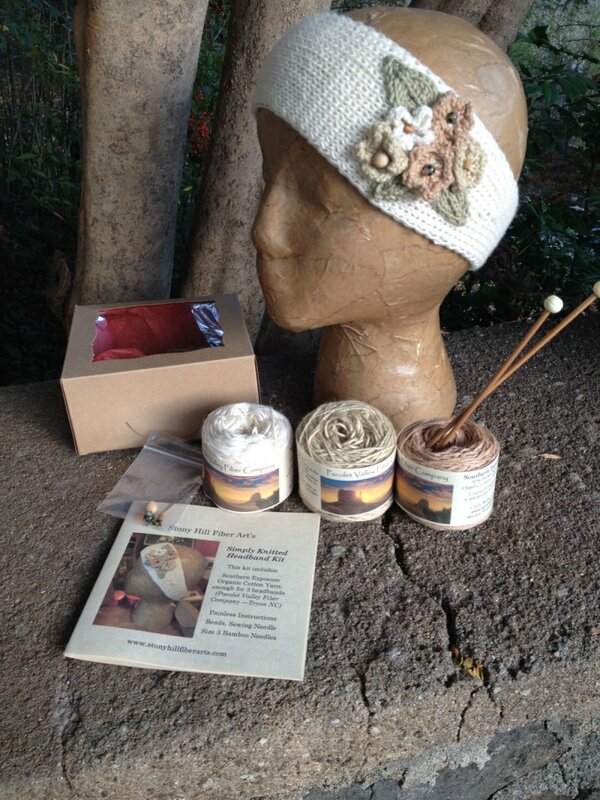 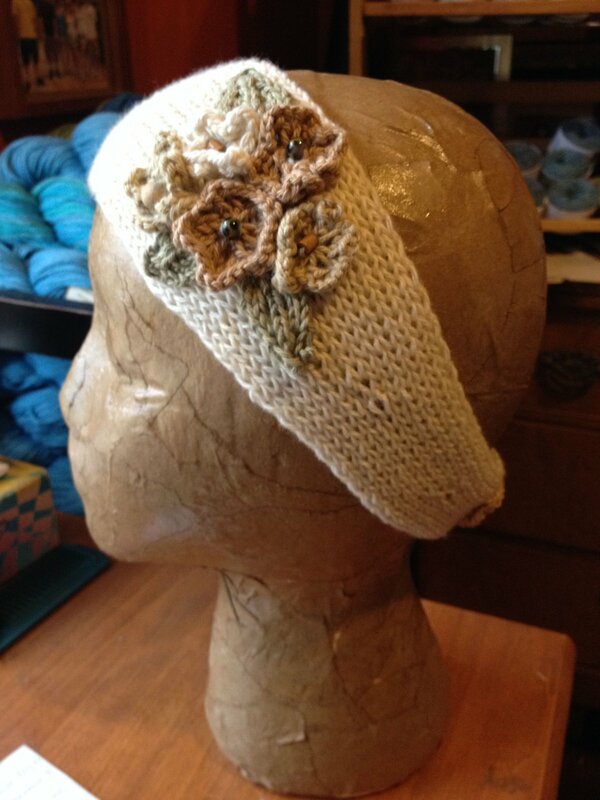 You can give this kit as a project or knit the headbands and repackage them in the kit box. 3 - 1 oz baby cakes of Southern Exposure Yarn naturally colored, organically grown cotton, sport weight) and .5 oz. 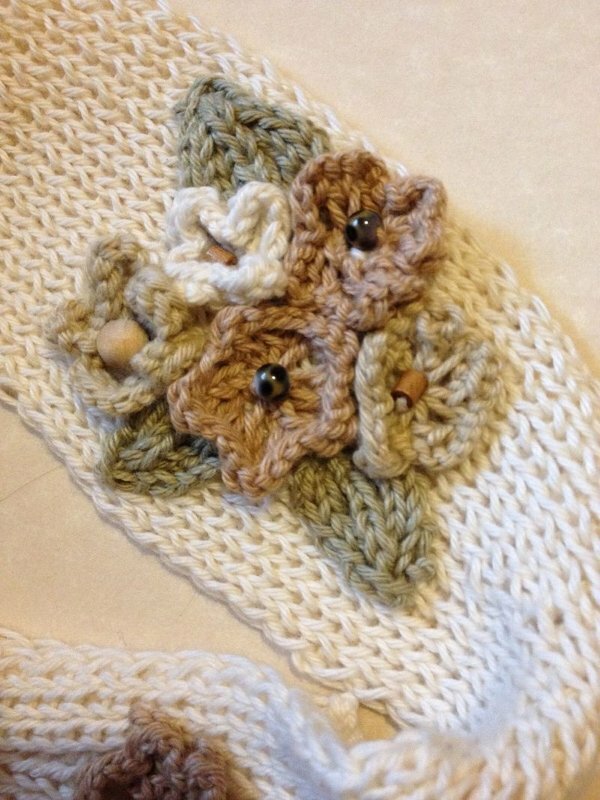 Southern Exposure Green (boiled to deepen the color). 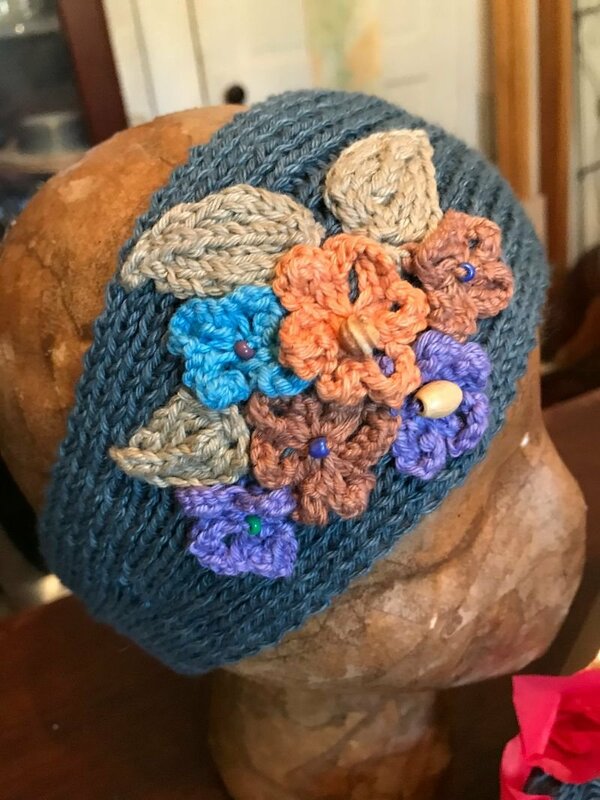 and a small assortment of other colors for leaves and flowers. More Kits You Might Enjoy!